Use your phone for good! Smartphones and driving are a dangerous combination. 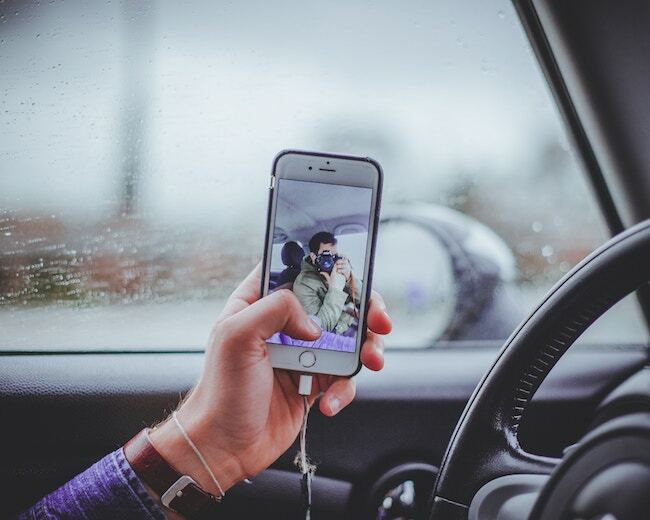 All too often, we hear about people getting seriously injured or worse because people are distracted by their phones, but what if we told you that your smartphone could actually help you become a safer driver? That's the goal of these five apps, so if you're the type who can't put down the phone, perhaps you should give one of these a try. Anytime you have to take your eyes off of the road, your risk of getting into a collision increases. Text messages are particularly bad for distracting drivers, luckily Drive Safe.ly reads your text messages aloud to you, and automatically responds to the person who's trying to reach you that you can't answer right now because you're driving. 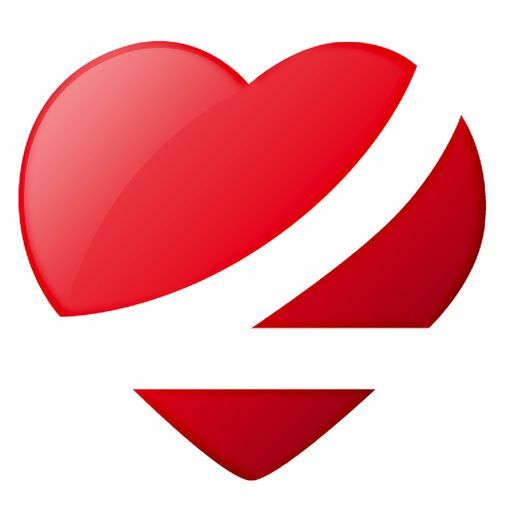 Similar to Drive Safe.ly, Drive Smart limits distractions by muting all incoming communication. If somebody tries to call you, they'll be directed to your voicemail. And if they try to text you, they'll receive an automatic response. In a paid version of the app, you can have it turn on automatically when the car is moving. For the data-minded, TrueMotion Family gives you a complete picture of your entire family's driving habits. It tells you the number of hard-braking incidents, how often you exceed the speed limit, and other risky driving habits. Typically, the app will offer suggestions on how to improve and even issues safety points that can be redeemed to win cash or prizes. 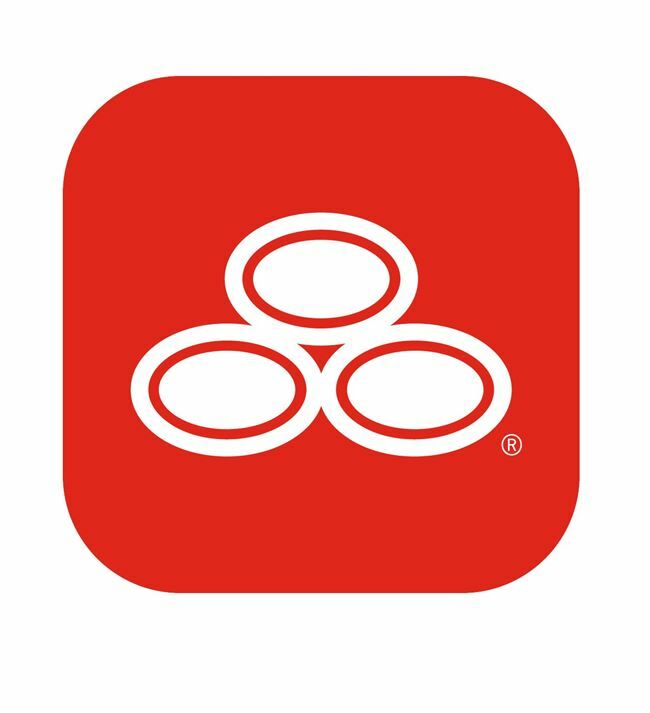 State Farm, Progressive, and Allstate all offer apps that monitor your driving habits. Sound creepy? Well, if you're a safe driver, it could lead to savings later on. LifeSaver, like the others, mutes any incoming communication. However, with this app, parents can reward their teen drivers for safe driving habits and can let people know when they've reached their destination. What are your thoughts? 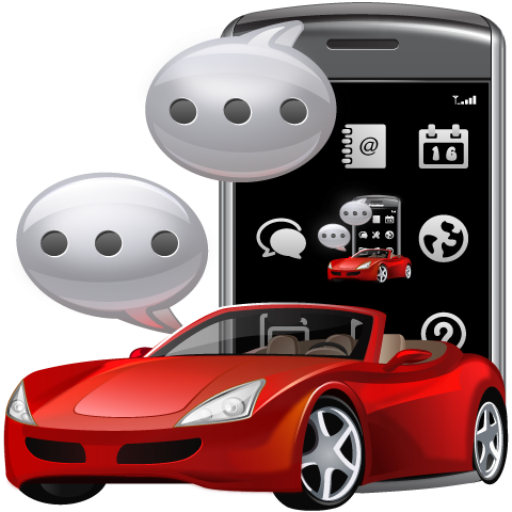 Do you use any apps that help you drive? If so, does it help? Let us know in the comments below! Love dogs? Here are 6 reasons why employers should allow dogs in the workplace!